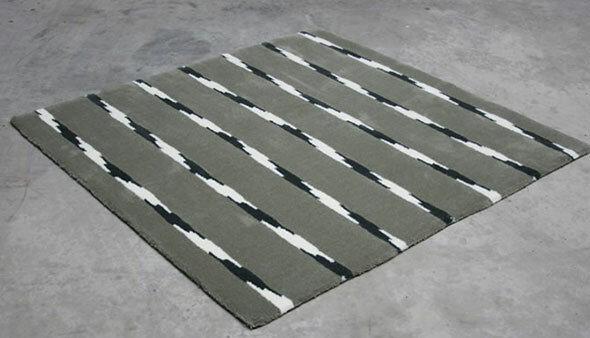 Here’s an illusive rug I thought you might find interesting. The company that produces them used a well known pattern that makes perfectly straight and parallel lines seem slanted. It would make a perfect gift for individuals with obsessive-compulsive disorder, don’t you think? More “bent” surfaces and floors can be found inside this category.